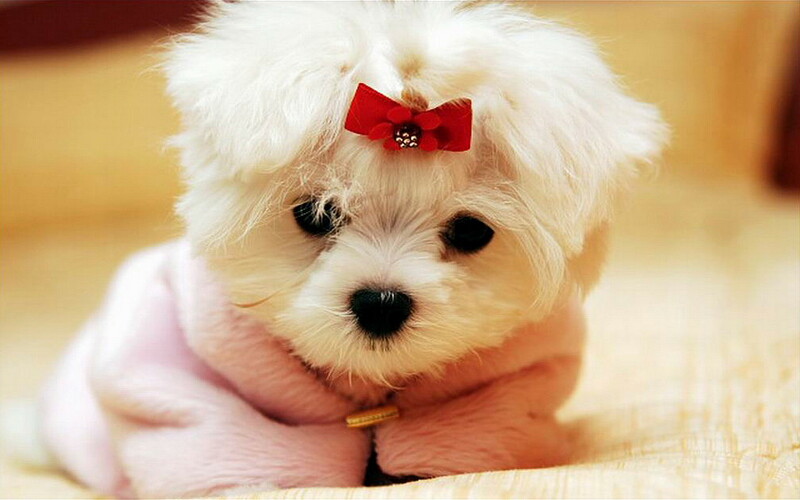 A white Maltese dog with a little graceful gait and gorgeous smooth hair. A white Maltese dog with a little graceful gait and gorgeous smooth hair. This decorative miracle breeders pleases his good nature and friendliness. Beautiful dogs and puppies of large and small breeds posing in photos of high resolution. High quality pictures with dogs.